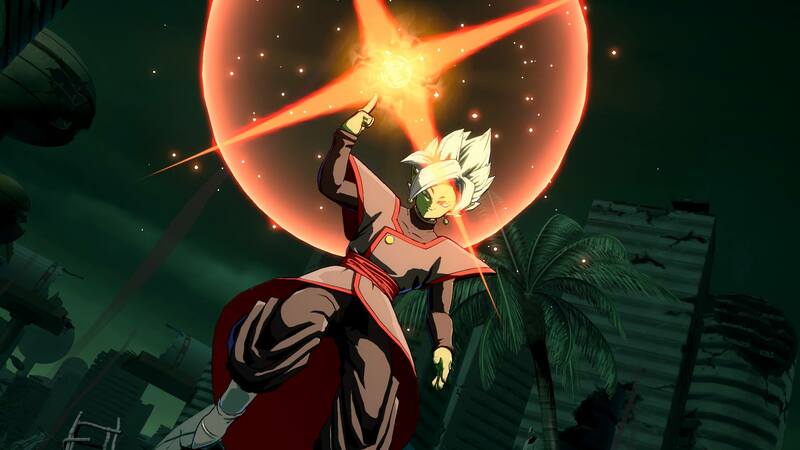 Dragon Ball FighterZ’s first Party Battle will launch today, Bandai Namco confirmed, and to mark the occasion, a brand new trailer has been released, showcasing the mode. In Dragon Ball FighterZ Party Battle, teams of 3 players will have to defeat some powerful enemies. The first battle, which will be available until May 21st, will see players trying to defeat Frieza. Join forces with 2 players for a co-op fight to defeat Frieza in Dragon Ball FighterZ’s first Party Battle event ‘The Emperor Strikes Back’! The event will be available until May 21st 8:00 AM CEST and each success grants you 100 Premium Z Coins plus 2,000 Zeni for Normal Level, 5,000 Zeni for Hard and 20,000 Zeni if you take down the boss in Super hard mode. Good luck! Additionally, the latest issue of V-Jump magazine confirmed that the next DLC characters, Vegito Blue and Fused Zamasu, will be released in late May. 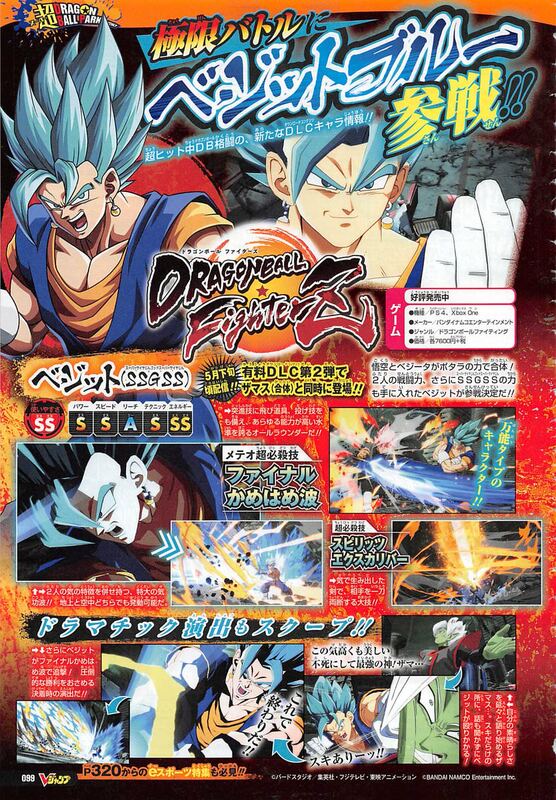 According to the magazine, Vegito Blue will be an easy to use character, while Fused Zamasu won’t be as user-friendly. The two characters will also feature a dramatic scene. Dragon Ball FighterZ is now available in all regions on PC, PlayStation 4 and Xbox One. We will keep you updated on the game as soon as more come in on it, so stay tuned for all the latest news.